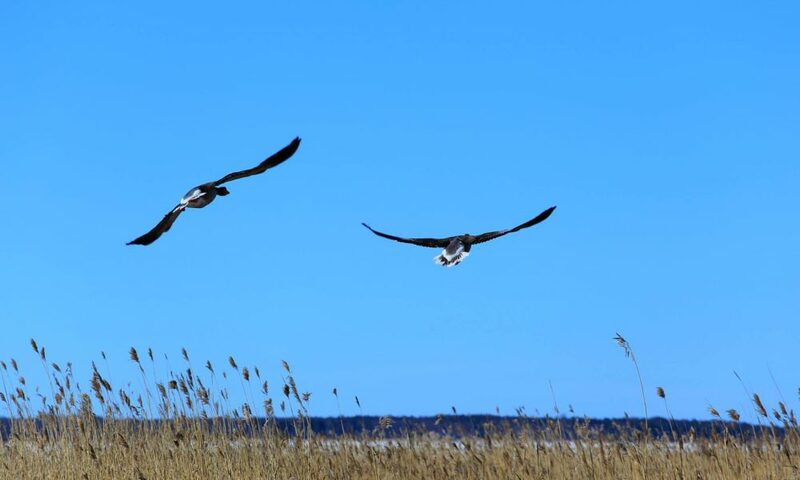 The west coast of Estonia is a migratory route for birds that nest in the Arctic. 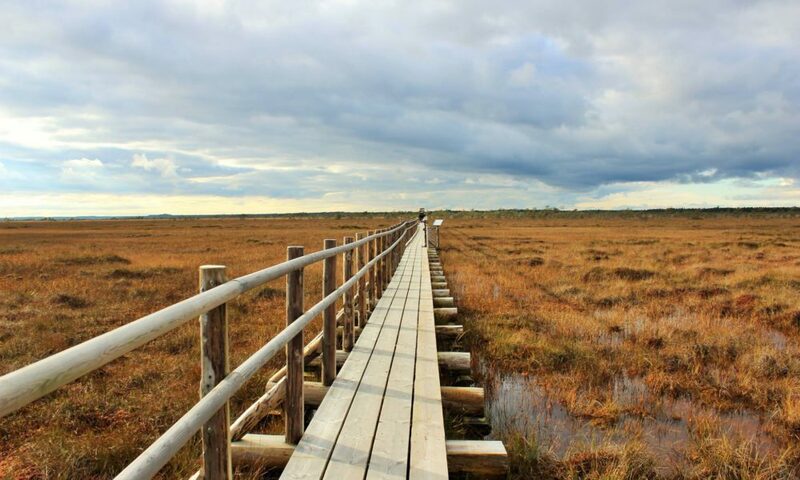 Lääne County is home to one of Europe’s biggest and best-known protected areas for birds, Matsalu National Park. 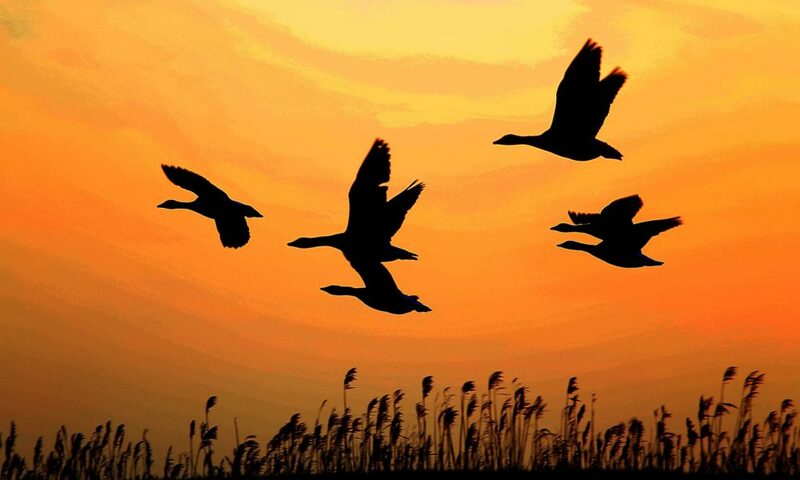 Hundreds of thousands of aquatic birds pass through the region in spring and autumn, many of which choose the area to nest in. Early spring sees Matsalu Bay overtaken by swans, while its coastal meadows become the feeding grounds of enormous flocks of geese, plovers, sandpipers and more. 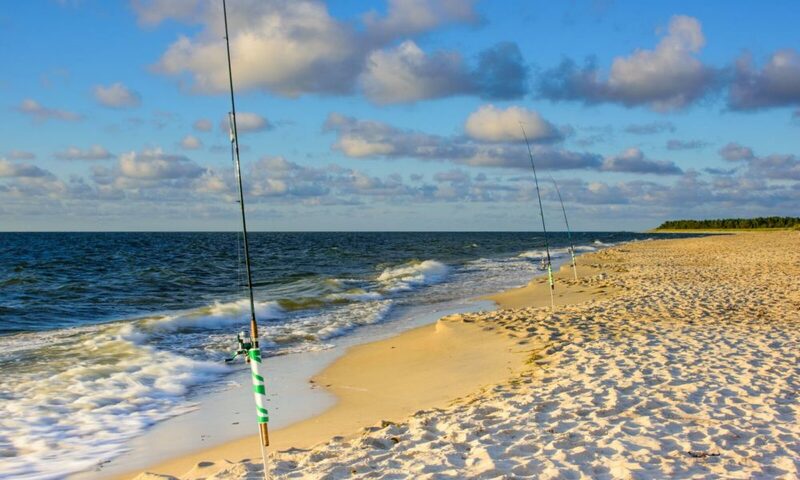 Those of a more patient disposition and with good eyesight might even spot some rare visitors to these shore. 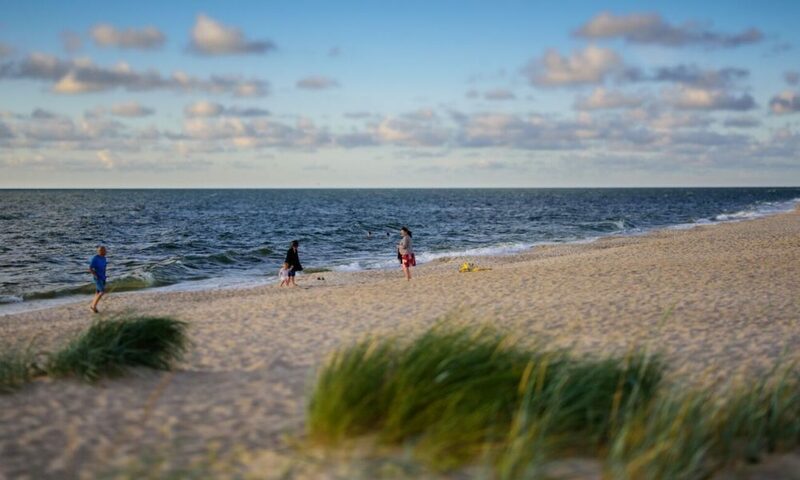 To the north of the county, in the Nõva and Noarootsi area, you’ll find sandy beaches stretching out for miles – the perfect place to settle in and soak up the summer sun, often completely undisturbed. The beaches in Nõva are famous for their singing sands. 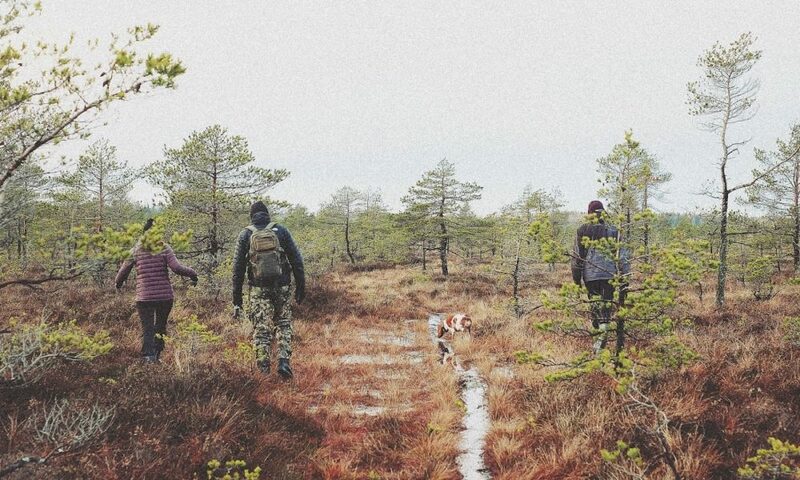 Once you’ve warmed yourself through, why not explore the surrounding forests? They’re well-known for their berries and mushrooms, which are usually found in abundance. 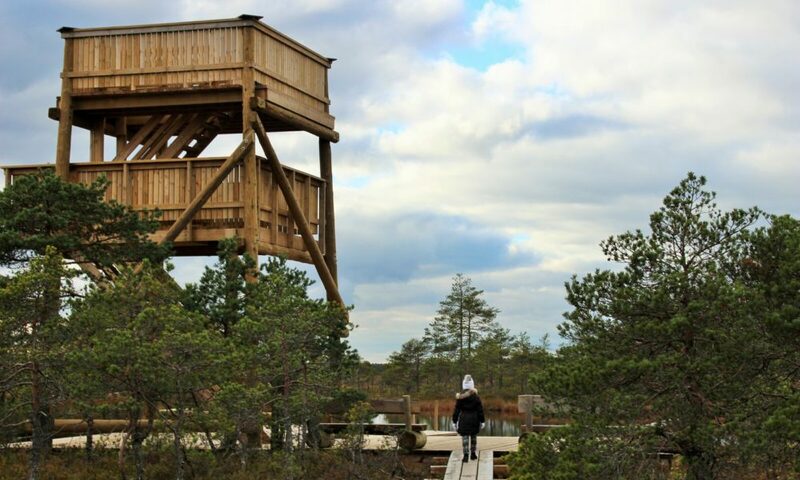 Osmussaar (Odensholm) is an island, which has something interesting to offer for bird-watchers, those interested in history or nature, as well as for regular holidaymakers. 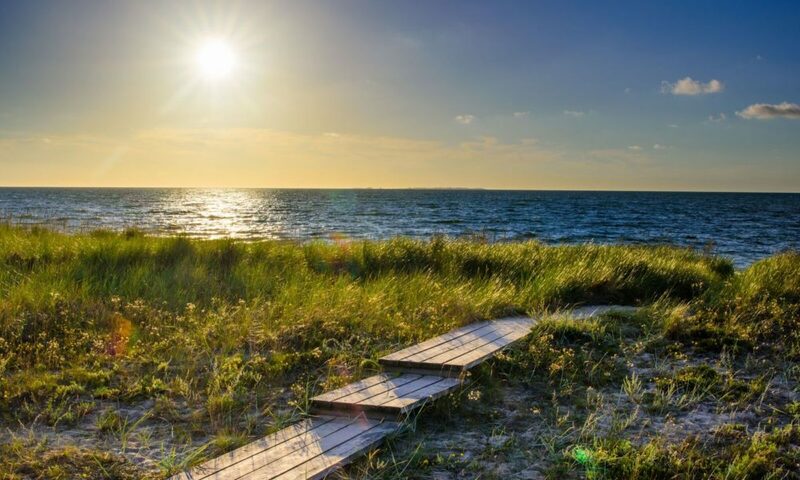 The island also excites divers due to Neugrund, the largest and oldest meteor crater in Estonia, which is located northeast from Osmussaar, as well as due to the numerous shipwrecks found in the coastal waters around the island. The tiny island is rich for its Coastal Swede and military history. 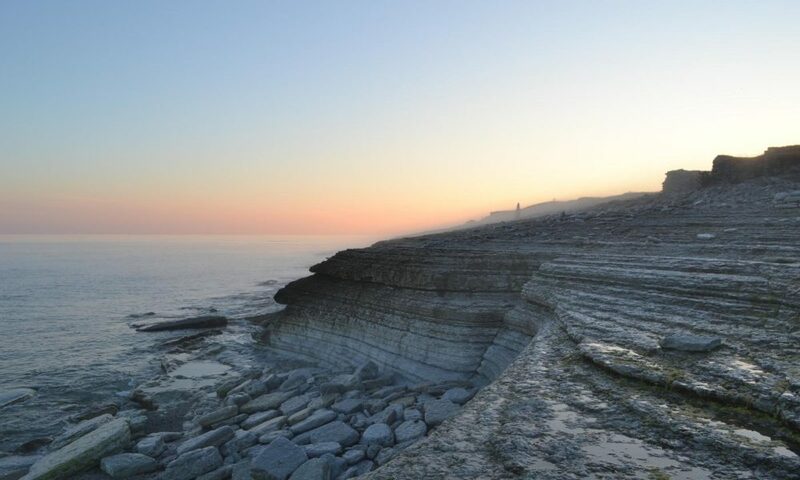 Osumssaare Landscape Protection Area has been established to recognize the geological objects, birds, and history found on the island. 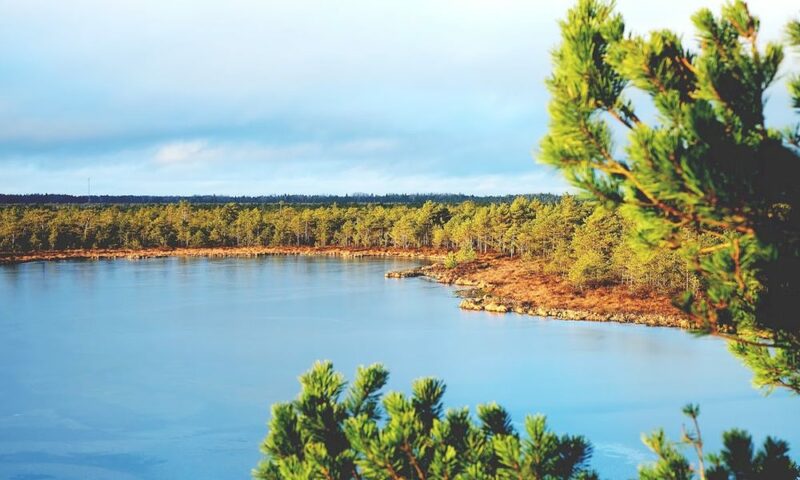 The surface area of the island is 483 ha, the length 4.6, and the width 1.3 km, the length of the coastline is 14 km, and the height of the highest point above sea level is 8.2 m.
Swedish Estonians, also known as the Coastal Swedes, have been living along the country’s north and north-western coasts and on the western islands of Vormsi (Ormsö), Osmussaar (Odensholm) and Noarootsi (Nuckö) for more than a thousand years. Because of their relative isolation, the privileges they enjoyed and the language barrier, they remained a rather closed community for centuries, leading to the development of their own dialect and culture. During the upheaval of World War II the majority were forced to abandon their homes and flee to Sweden. A number of agencies and associations are today involved in preserving the culture of the Coastal Swedes, teaching their language and showcasing their traditions and long-practised arts and crafts. Estonia’s fourth biggest island, Vormsi got its name from the Swedish Ormsö, meaning ‘island of snakes’. Historically the island was home to Coastal Swedes, but under Soviet occupation it was a closed zone into which curious outsiders were not allowed. Its main historical and cultural monument is St. Olaf’s church, the cemetery adjacent to which has one of the world’s biggest collections of limestone and sandstone circular crosses. 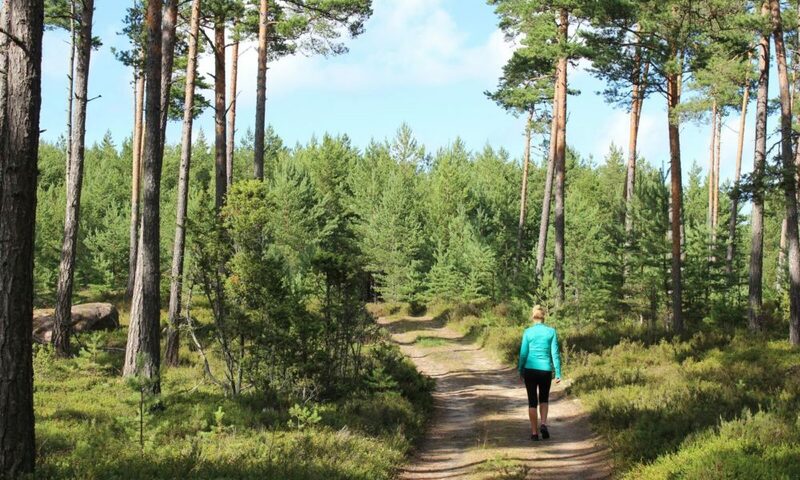 The protected area of Vormsi is diverse in species, boasts a variety of landscapes and is rich in heritage culture. Hullo and Sviby bays and Hari Strait along with their coastal meadows and islets are of international importance in terms of their bird life and are valuable study sites for the Royal Society for the Protection of Birds of the United Kingdom. Forming part of the western extreme of Estonia, much of Lääne County during the Soviet era was a border zone you could only access with official authorisation. Military bases were erected on a number of sites in the region, although the majority of these have failed to find new uses since independence was restored and have fallen into ruin. 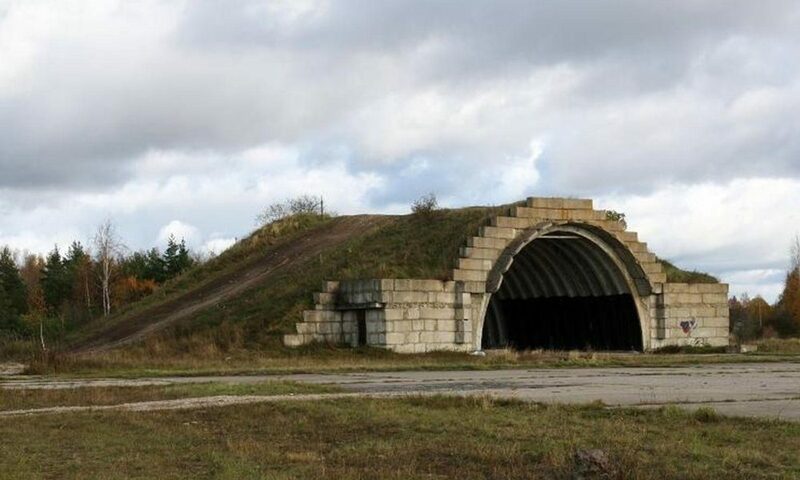 The biggest are Kiltsi airfield, which can be seen from the Haapsalu-Rohuküla road, and the rocket base hidden in the Piirsalu forest. 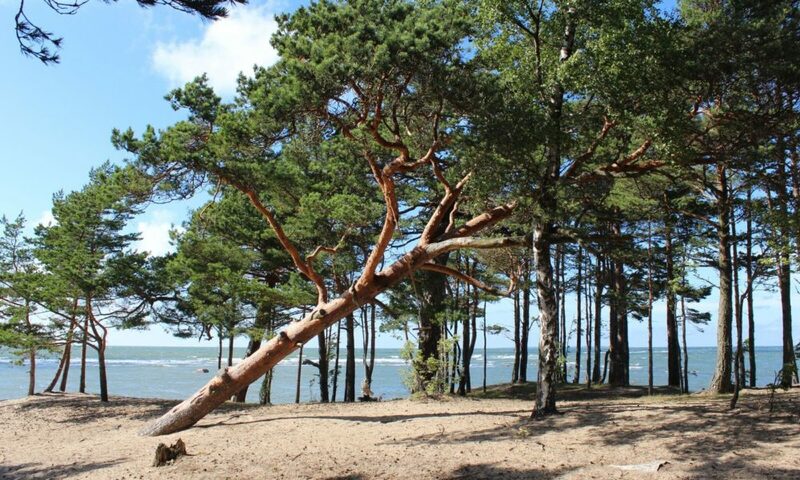 Northern Lääne County is well-known for its sandy beaches and pine forests, there are fens not far away from the coast and Southern Lääne County is the home of the Matsalu National Park, which exhibits maritime pastures, meadows, alvars, juniper brushes, wooded meadows, and wetlands. There are several hiking trails here for getting acquainted with the nature and gorgeous views can be enjoyed from viewing platforms. 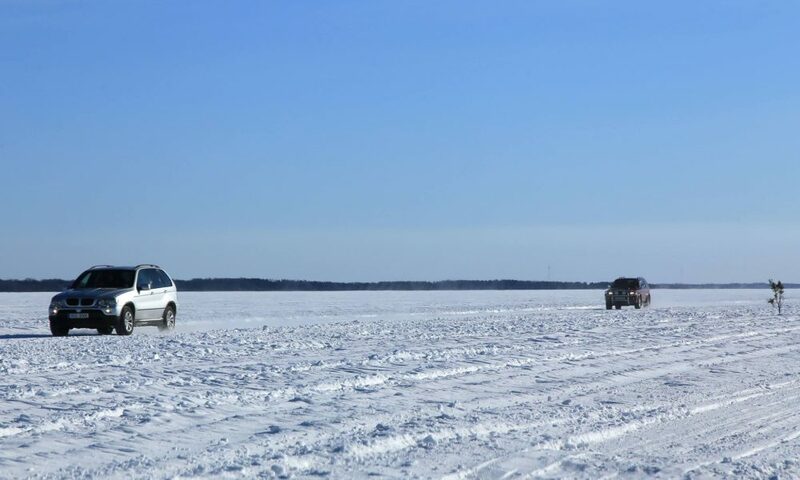 During decent winters the shallow coastal waters freeze over to such an extent that visitors can enjoy a truly unique experience: driving on the ice. 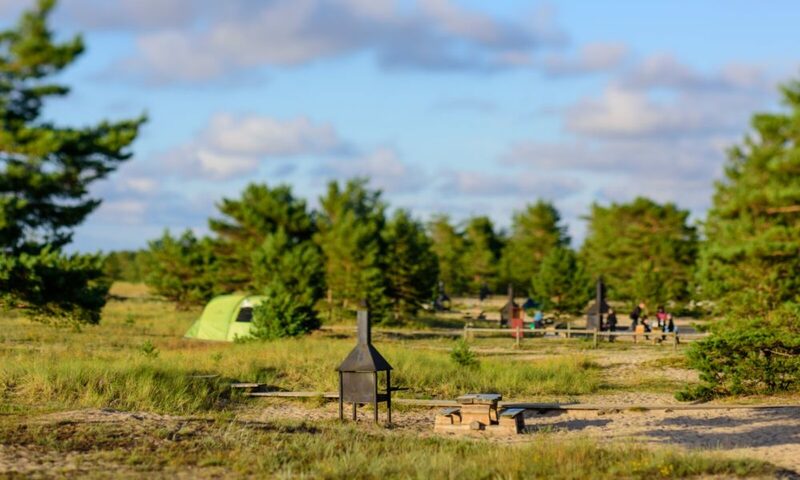 Haapsalu is connected to Noarootsi peninsula and Rohuküla to the island of Hiiumaa by ice roads which not only attract thrill-seeking visitors but which also act as vital links for locals. 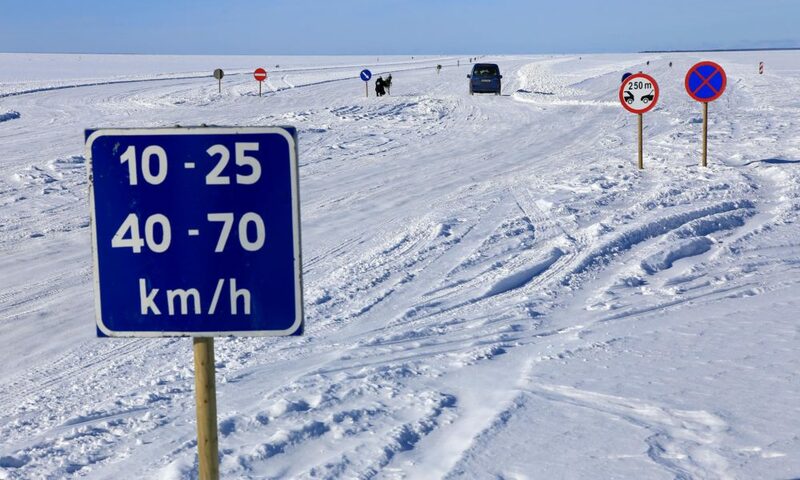 For example, the icy link between Haapsalu and Noarootsi cuts almost 30 km from the normal route between the peninsula and the county capital, while for the residents of Vormsi the connection with the mainland gives them the freedom to travel independently of the ferry schedules. As appropriate for a coastal region, the people of Lääne County have always eaten a lot of fish, but vegetable growing and animal farming have also been practiced. Using local raw material is becoming increasingly popular among cafes and restaurants and the food prepared of the local raw material from Lääne County can be enjoyed in Haapsalu as well as in the high-quality cafes and restaurants elsewhere in Lääne County.